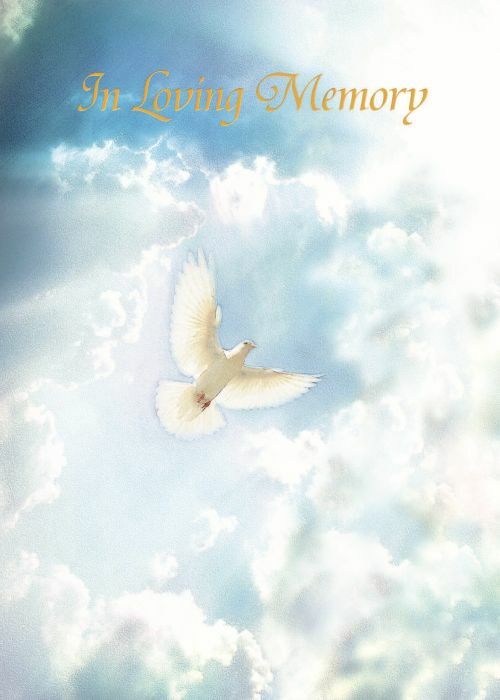 Ardith Walton Bowyer, 75, of Salisbury passed away on Friday, November 2, 2018, at Hinkle Hospice House in Lexington, NC. She was born January 7, 1943, in Rowan County, and was a 1961 graduate of North Rowan High School. Ardith was the daughter of the late Sarah Potter Walton and the late Leo Ledford Walton, Sr. Ardith married Walter Stewart Bowyer on September 21, 1964. In addition to being a homemaker, she was employed at Montgomery Ward and in the cafeteria at North Rowan Middle School. Ardith was a member at Trading Ford Baptist Church where she was active in the Women’s Circle. In addition to her parents, Ardith was preceded in death by a daughter in law, Amanda Linker Bowyer. Ardith is survived by her husband, Walter, her son, Ivan Walter Bowyer of Salisbury, a brother, Leo Walton, Jr. (Pat) of Salisbury, granddaughter Monica Bowyer, nephew Brian Walton of Salisbury, and niece April Wettington of Concord. Visitation will be held Monday, November 5, 2018, from 1:00 – 1:45 PM at Trading Ford Baptist Church, 3600 Long Ferry Road, Salisbury, NC, 28146. Services will begin at 2:00 PM at Trading Ford Baptist Church with Rev. Mike Motley and Rev. Wayne Lambert officiating. Burial will follow in the church cemetery. Memorials can be made to Trading Ford Baptist Church, 3600 Long Ferry Road, Salisbury, NC, 28146.